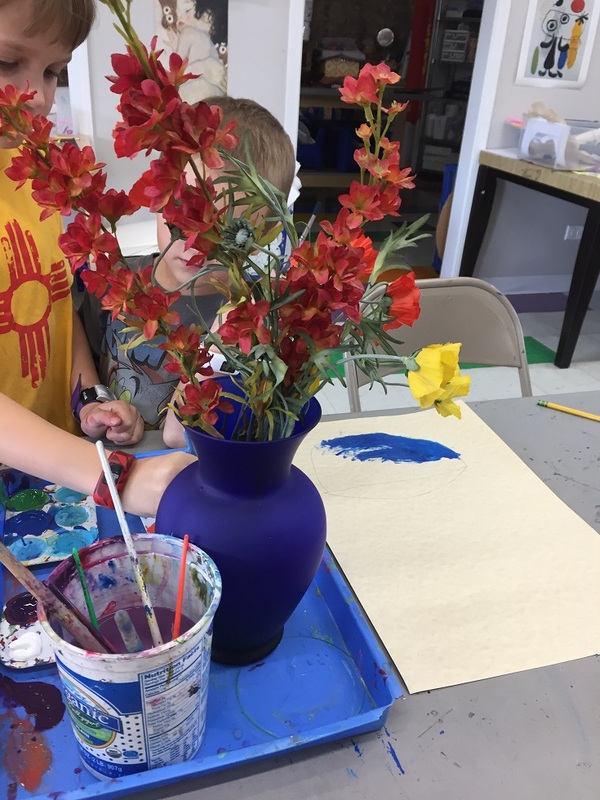 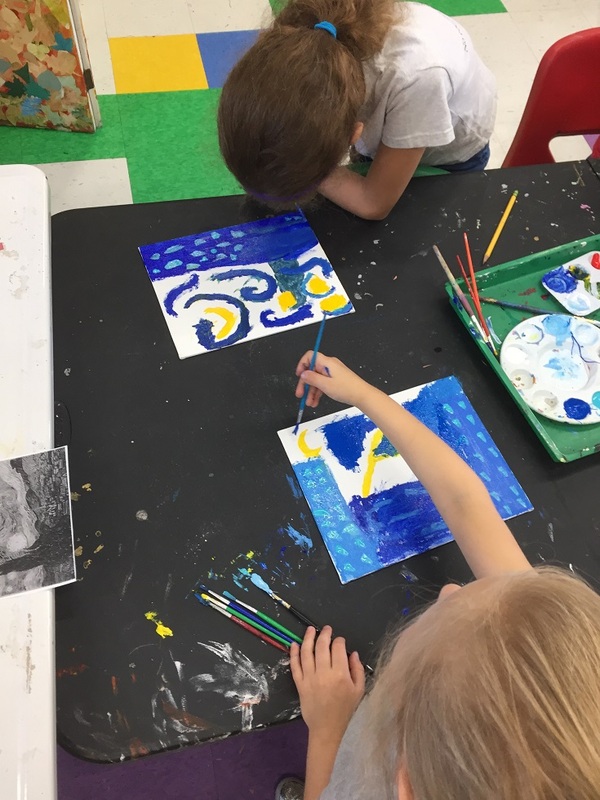 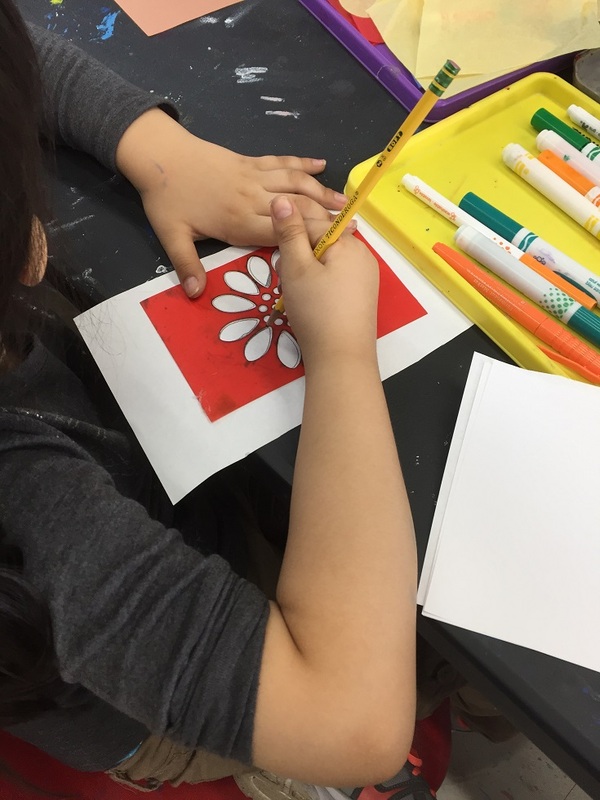 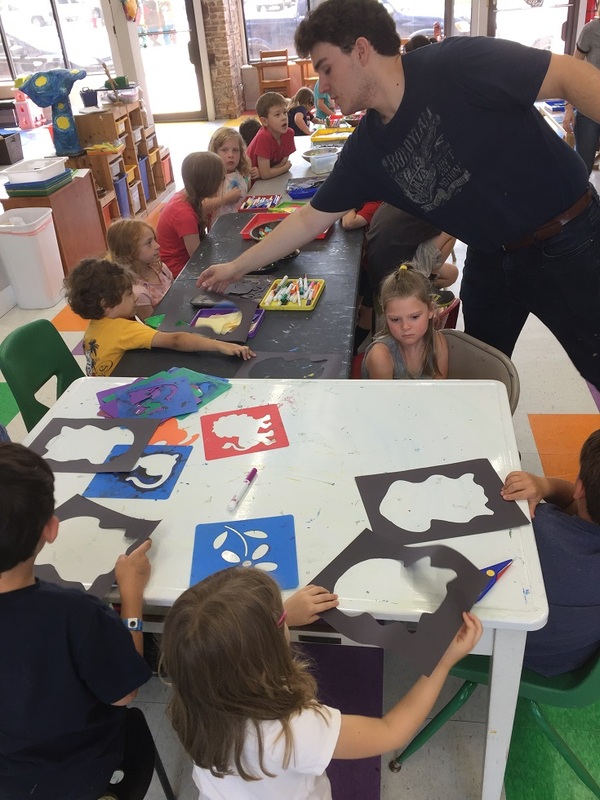 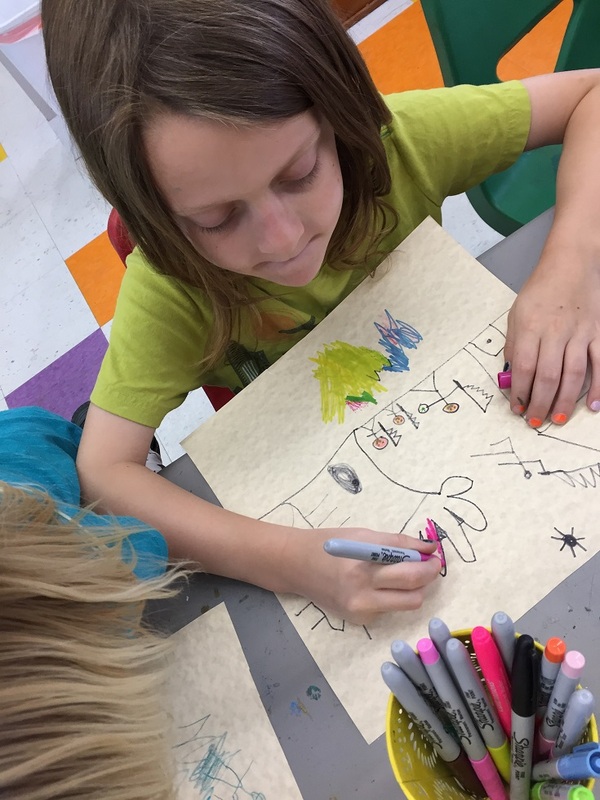 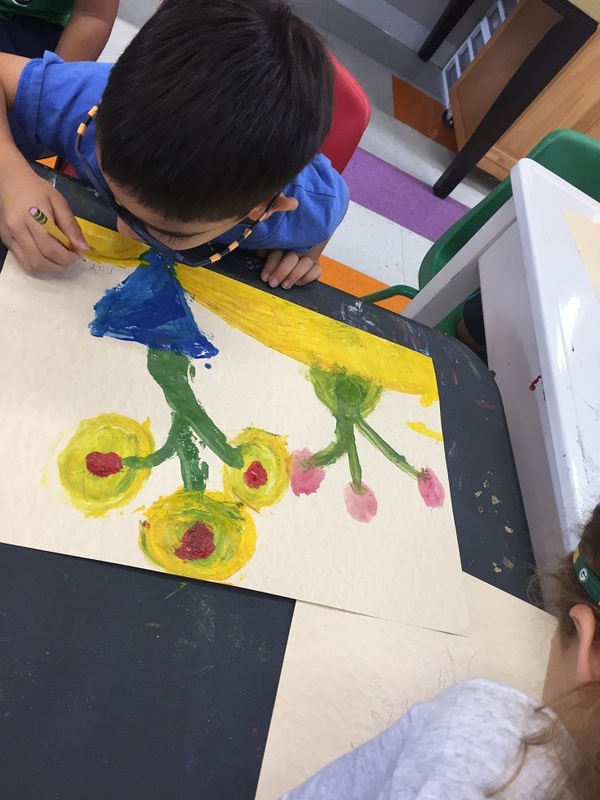 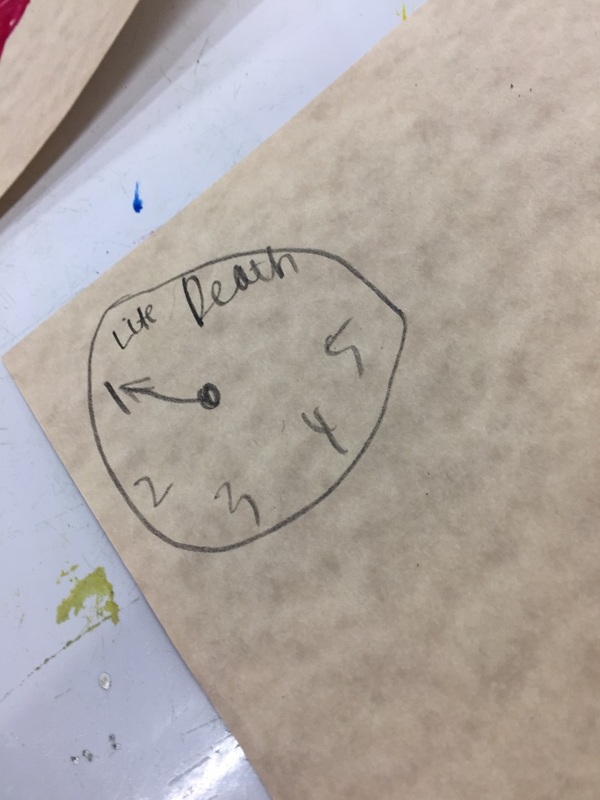 Campers tried out so many art movements this week, including impressionism, art nouveau, surrealism, dadaism and pop art! 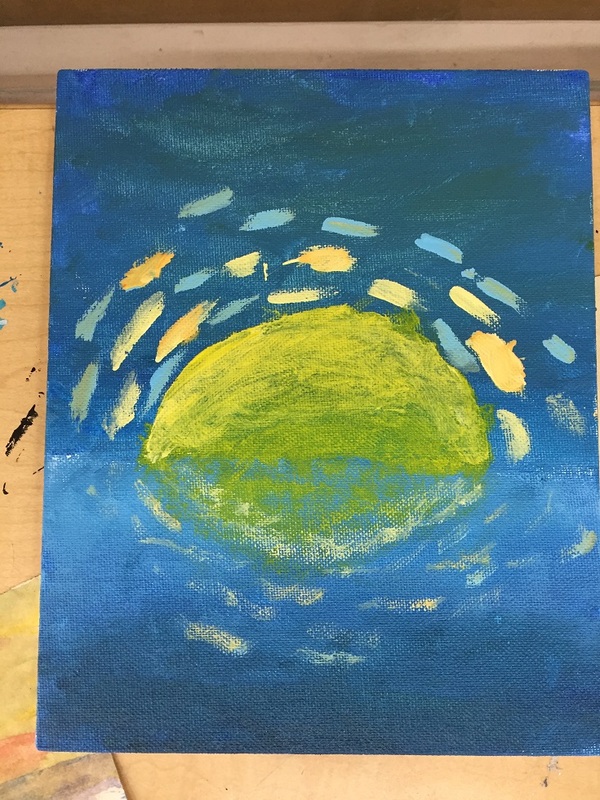 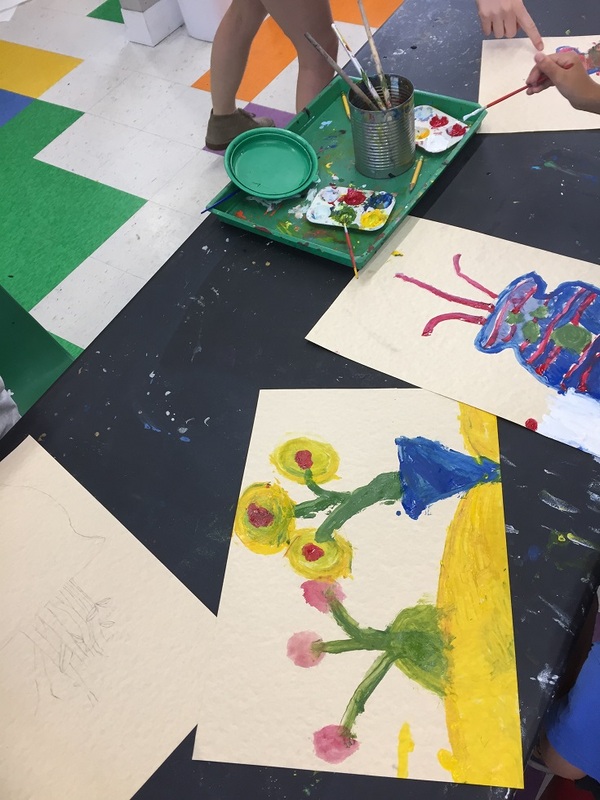 It was a chance to paint on canvas, creating their own interpretations of landscapes and still lifes. 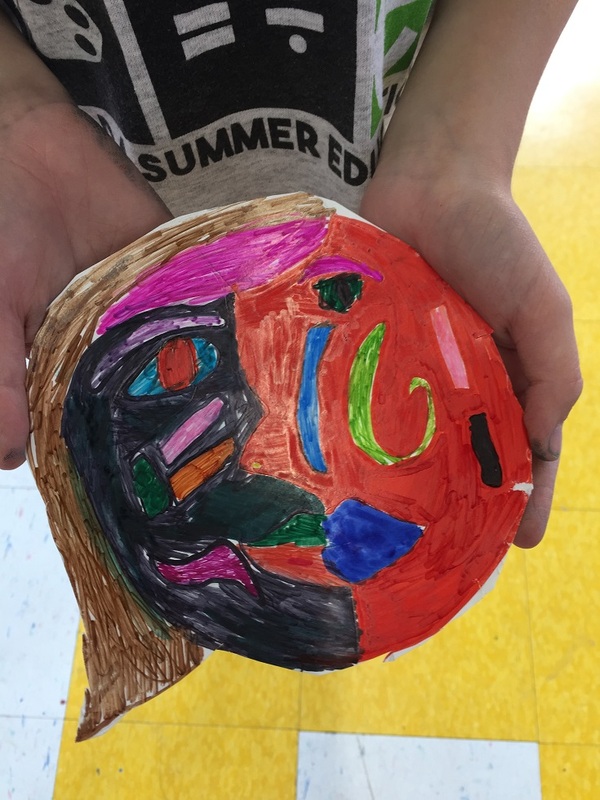 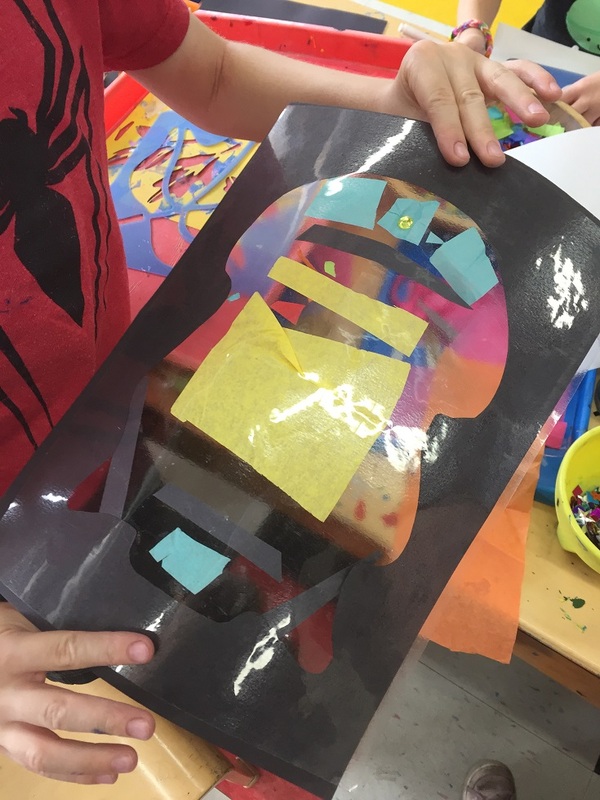 Learning about how artists abstract the reality around them, campers illustrated their dreams, created collages and built sculptures with found objects.